In 1950 20-year old Bill Lindberg arrived in Christchurch from Denmark speaking little English. Although he had completed an apprenticeship in the hospitality industry Bill found opportunities in the profession sadly lacking in post-war New Zealand. printing his photographs and learning the mastery of lighting. “In those days the photographic industry was very different,” he said. Bill remains indebted to his late mentors who generously shared their knowledge; Guy Mannering and Pat Dolan of Christchurch and Barry Woods (Palmerston North) whom he describes as the ‘old masters’ of the profession. Bill joined the Christchurch Photographic Society and won the Novice Cup. 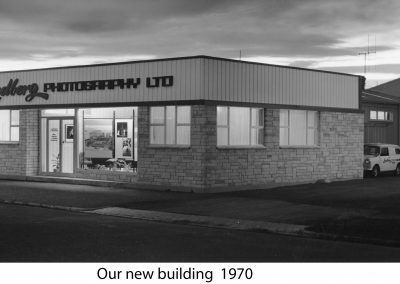 This was instrumental in his decision to establish a small photographic business in 1955, Studio Lindberg, in Christchurch. 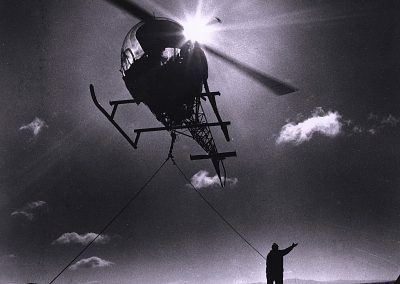 Bill joined the New Zealand Professional Photographers Association (NZPPA) in 1957 and became an associate in 1972. He qualified as a member of the commercial group, and led it as chairman for two years. He was awarded life membership in 1997. In 1988 Bill became a member of the Professional Photographers of America. 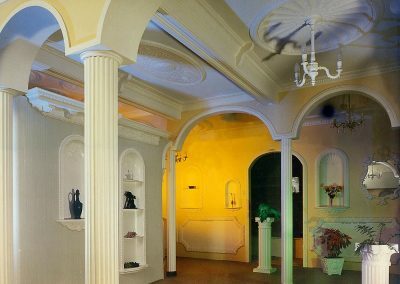 Later in 1957 he relocated to Hamilton and opened a new studio. 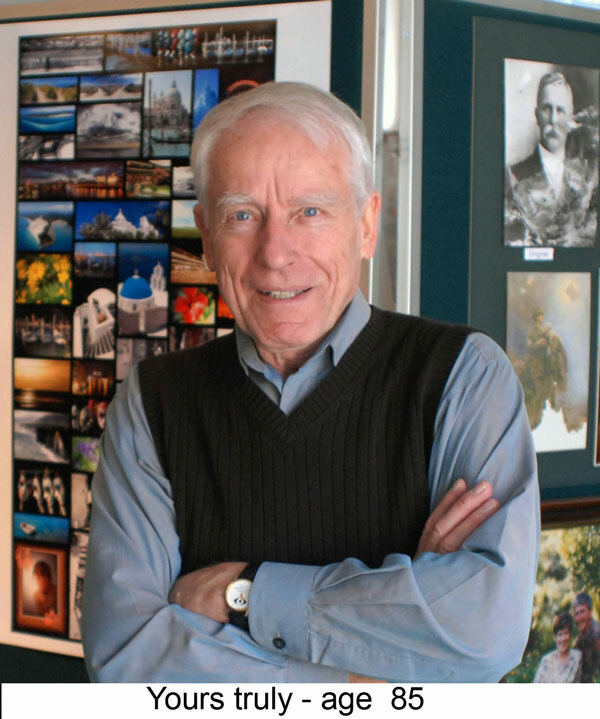 Bill says he is primarily a ‘nuts and bolts’ photographer and operating as Lindberg Photography Ltd focused on industrial, advertising, agricultural and aerial photography. 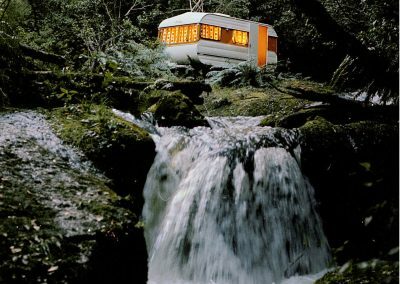 His clients included major NZ companies based in the Waikato as well as local enterprises. For this work Bill Lindberg used one of his four weighty 4x5 Linhof format cameras. 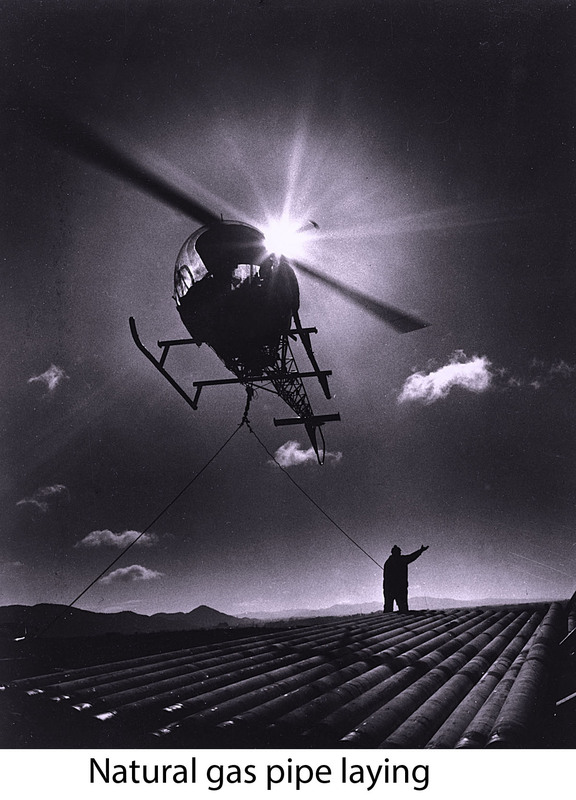 In the early 1970s Lindberg Photography gained a contract with the Ministry of Works while it constructed the Huntly Power Station, New Zealand’s largest thermal power station. The assignment began on day one of the building project and ended with its completion. Bill tells of carrying his equipment to the top of the 150 metre high chimneys. “Not something I could do today,” he says. “I loved the challenge of working with industry and seeing companies grow and develop; the dairy, energy, plastics industries and many others. Fortunately my business grew with them,” he said. 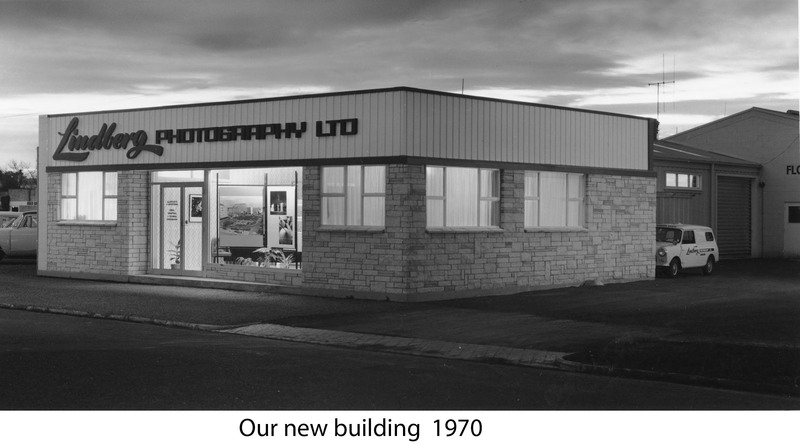 With his late wife and business partner, Joy Lindberg, Bill planned and built custom-designed premises in Hamilton city which in addition to a large studio and reception area incorporated three darkrooms (for developing film, printing black and white, and colour printing). Over the more than fifty years Bill was in business he employed and nurtured a number of staff members including the late James White. 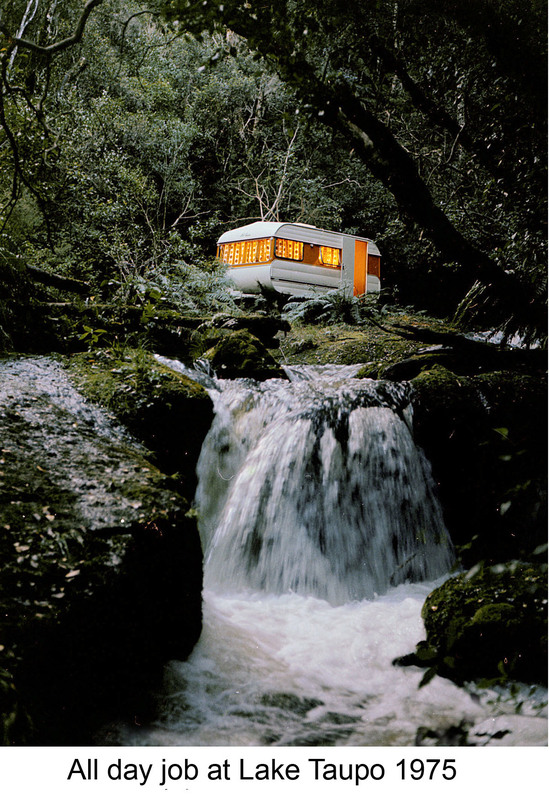 Many Waikato people know of Bill Lindberg through his studio portraits and wedding photography. Bill particularly enjoys portraiture. 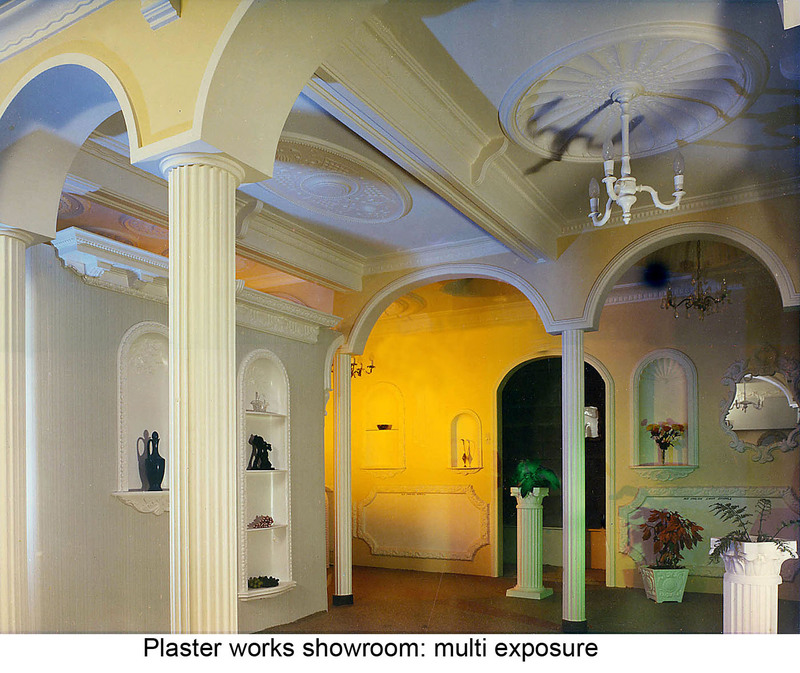 The challenges of the digital age led to a new interest in image manipulation and restoration. Nowadays Bill is as likely to be at his computer as using his camera. There is always something to learn, he says. Recently Bill was asked if he missed his life as a professional photographer. “I sure do!” he replied.